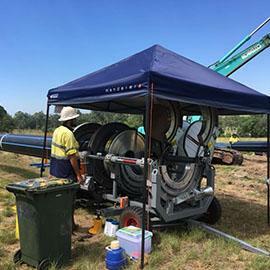 Servicing the South Burnett and surrounding areas, we specialise in agricultural irrigation, stock watering systems, pump repairs and more. 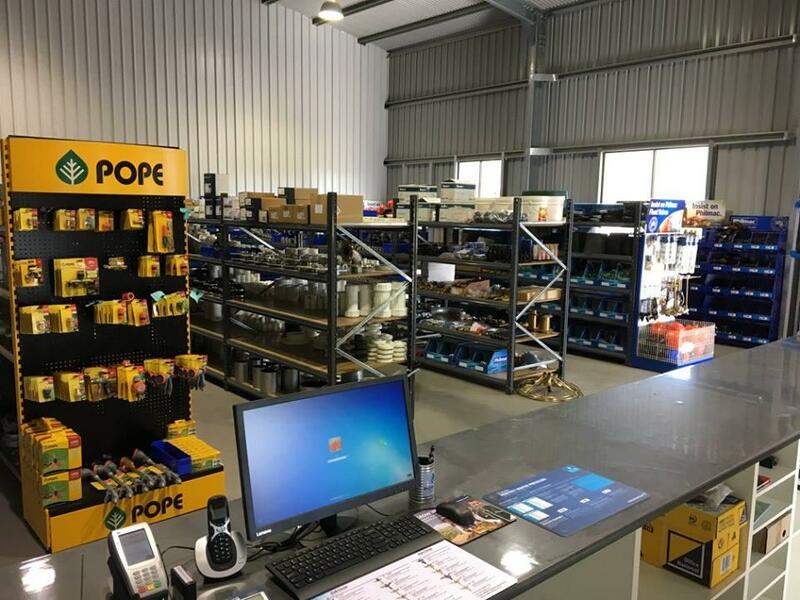 Visit us in store to view our range of water and irrigation supplies available including water pumps and poly pipe and fittings. 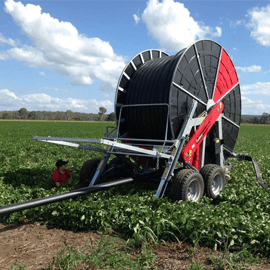 Specialising in Broadacre and Horticultural Irrigation Services including center pivot and drip irrigation systems. 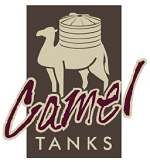 Specialising in planning, managing and providing water solutions for large scale commercial and industrial needs. 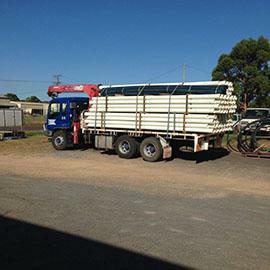 Assisting civil and mining sectors and specialising in poly welding up to 1000mm in diameter. 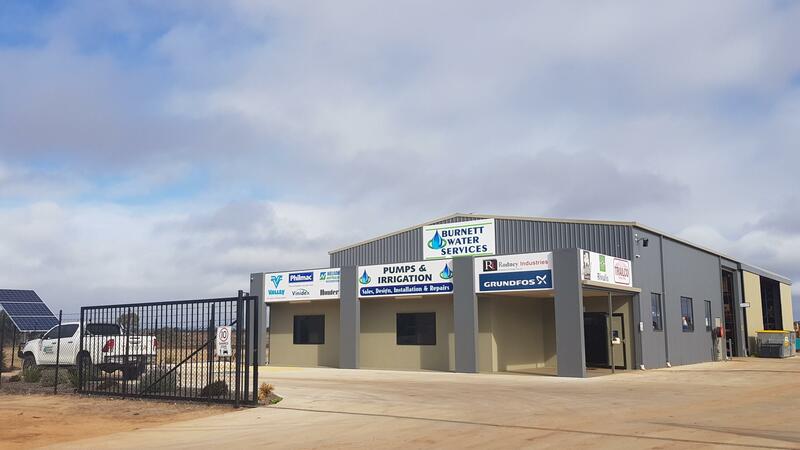 Burnett Water Services provides water solutions, irrigation and installations for broadacre, horticultural and stock watering solutions. Experts in broadacre and center pivot irrigation system design and installation. 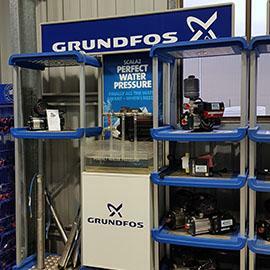 Providing solutions for horticultural irrigation needs including drip irrigation systems. 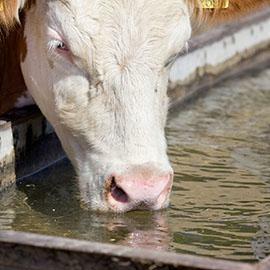 We specalise in providing stock water solutions such as solar water pumps to suit your stock needs.